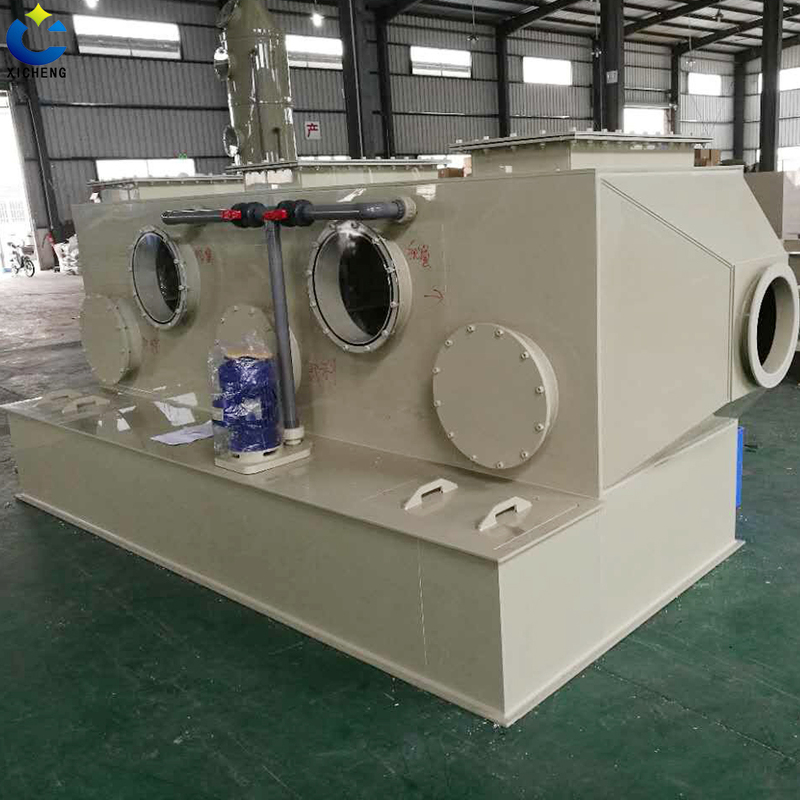 Horizontal spray tower purification system and vertical spray tower is the same, the design is to take two layers of spray and a fog removal of the internal purification system. 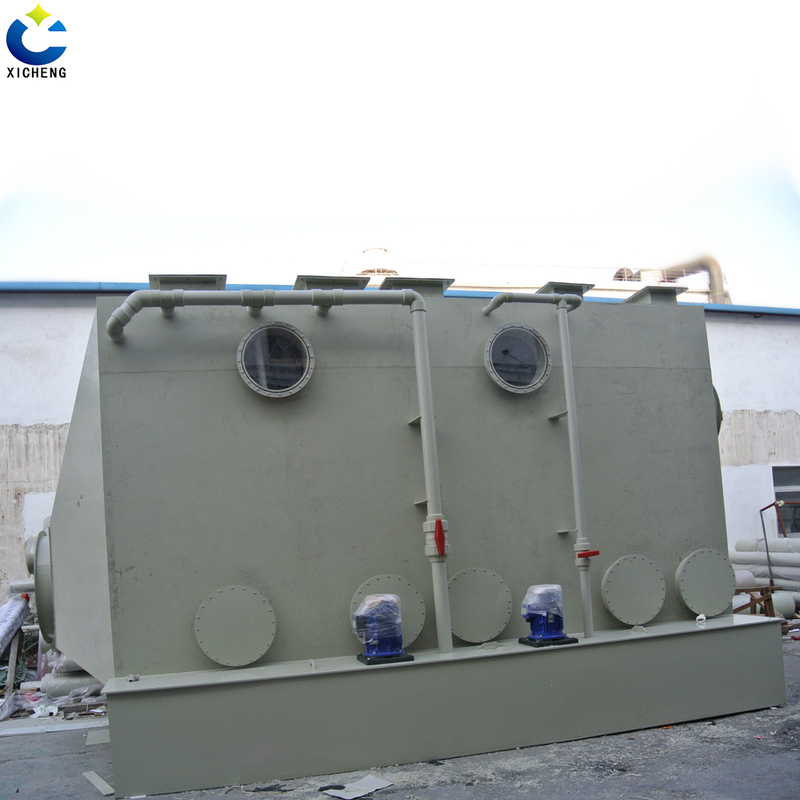 Horizontal washing towers are horizontally laid out for use in projects or companies that are highly restricted and spacious.In addition, the volume of the water tank and the general volume of horizontal Washing Tower tower length is equal, because it is placed horizontally and laterally to spray Water Pump power generally is slightly larger than the vertical spray tower is a little bit more reasonable(Of course, the tower is not very large, the case can also be selected with vertical spray tower, the same power pump is also possible, must not be less than the original standard power, otherwise it will have an impact on the purification effect).Can handle the types of waste gas: acid mist, dust, industrial Waste Gas Treatment covers more than 90%. Looking for ideal Exhaust Gas Horizontal Column Manufacturer & supplier ? We have a wide selection at great prices to help you get creative. 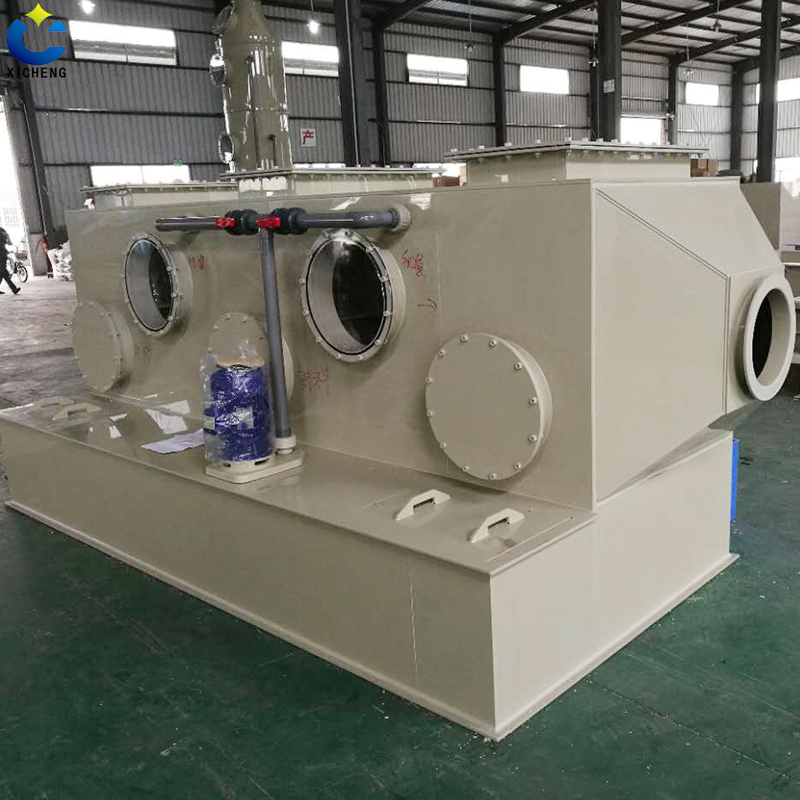 All the Pp Exhaust Gas Horizontal Column are quality guaranteed. 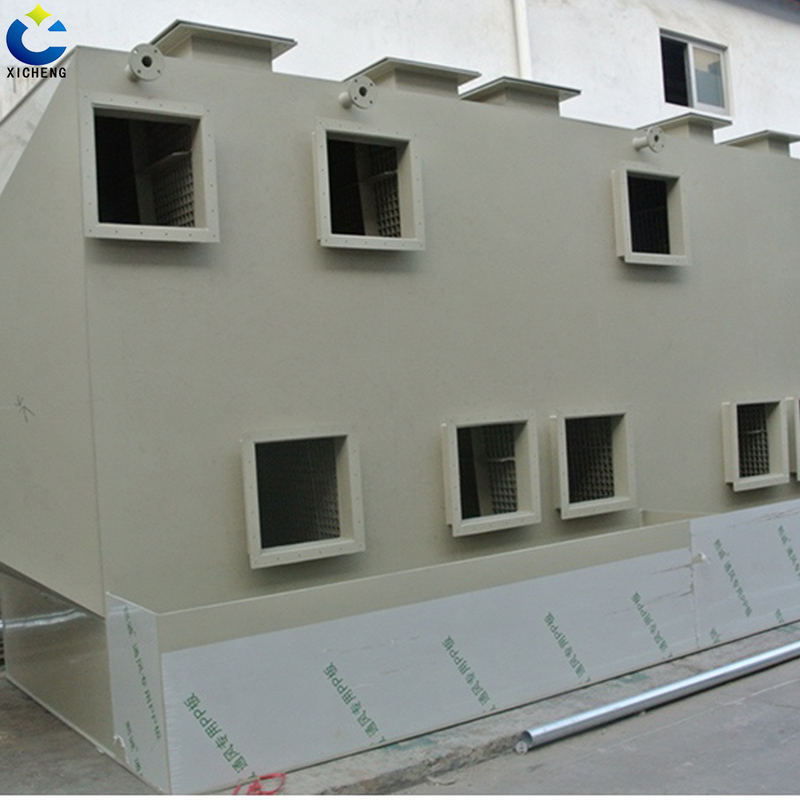 We are China Origin Factory of Exhaust Gas Horizontal Column. If you have any question, please feel free to contact us.